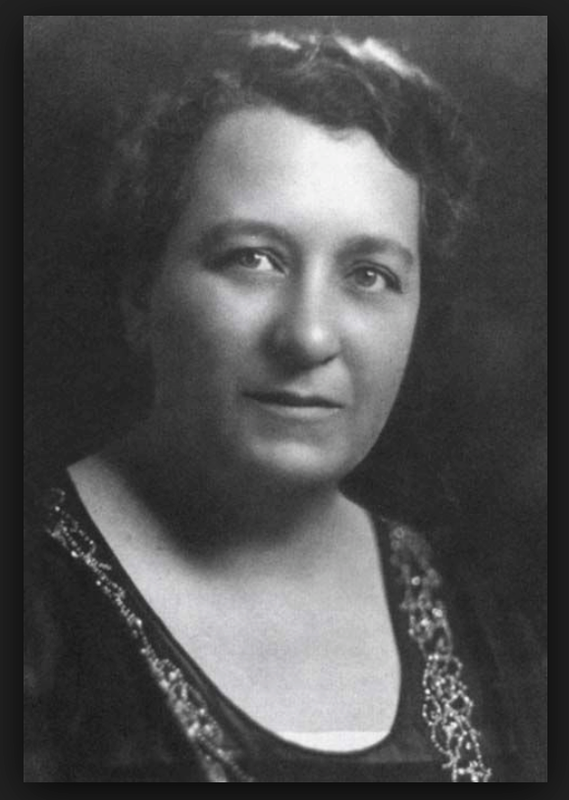 As a PRWomanWhoChangedHistory, Belle Moskowitz is virtually unknown in the field. Yet, in the 1920s she became the first woman to serve as a political consultant and the first woman to open a PR firm. (The only other known woman PR professional at the time was Doris Fleischman, Bernays's wife and behind-the-scenes business partner.) In contrast to Fleischman, Moskowitz was highly visible, working as campaign manager for the politician Al Smith and then opening her own PR firm, Publicity Associates, 1928. Her first client gave her even more fame: the Empire State Building. Moskowitz began her career as a highly influential social activist, working to bring attention to the poverty-stricken lives of immigrant families on the Lower East Side of Manhattan.